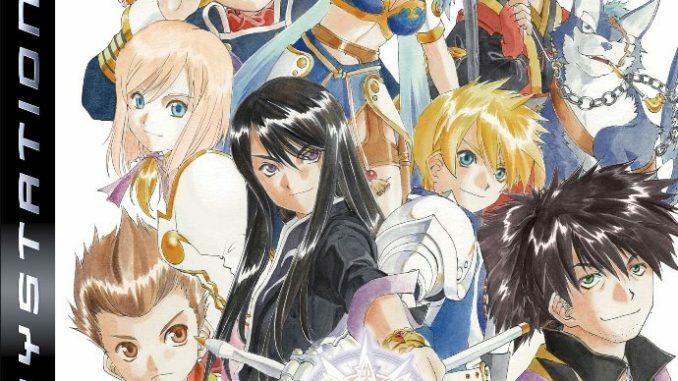 HomeNewsRumor: Could A Tales of Vesperia PS3 Localization Also Be In The Works? Namco Bandai's site containing distorted images has been updated with a new one again today. This time, the logo of a particular game is blatantly obvious. 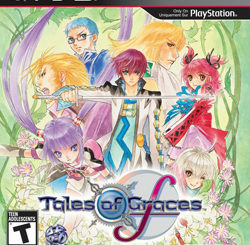 Could this just be what Tales of Vesperia fans think it is? Rumors are now circulating that Tales of Vesperia for the PS3 might be included in Namco Bandai's upcoming list of new games.Now, before you guys get me for this, this is still categorized as a RUMOR. 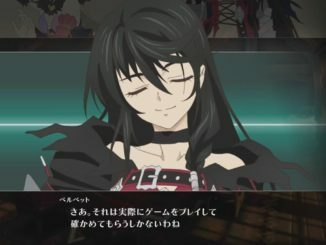 The image from ATaleofTwoRichards.com today, named "peach", obviously has the Tales of Vesperia logo right smack in front of it. 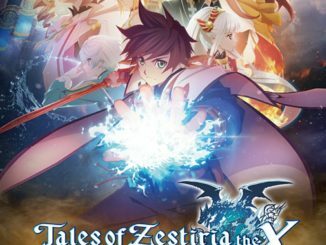 This has gotten everyone to believe that, aside from the also rumored Tales of Graces F, Namco Bandai might actually be planning to localize Tales of Vesperia for the PS3 too. Again, this is a big RUMOR. We have to wait till tomorrow for the real announcement. And for those who are having trouble seeing the ToV logo.